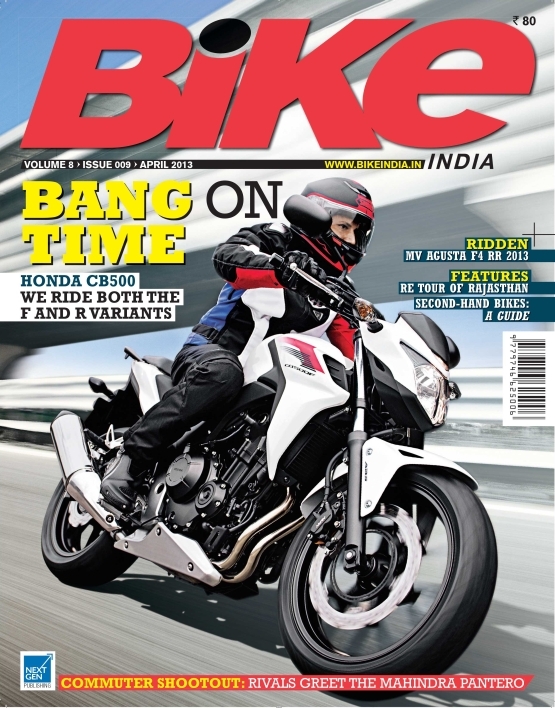 Plus all the news, scoops and happenings from the automotive and motorsports world… grab your copy today! In Retrospect – Casey Stoner and Willie G Davidson, and lots more. 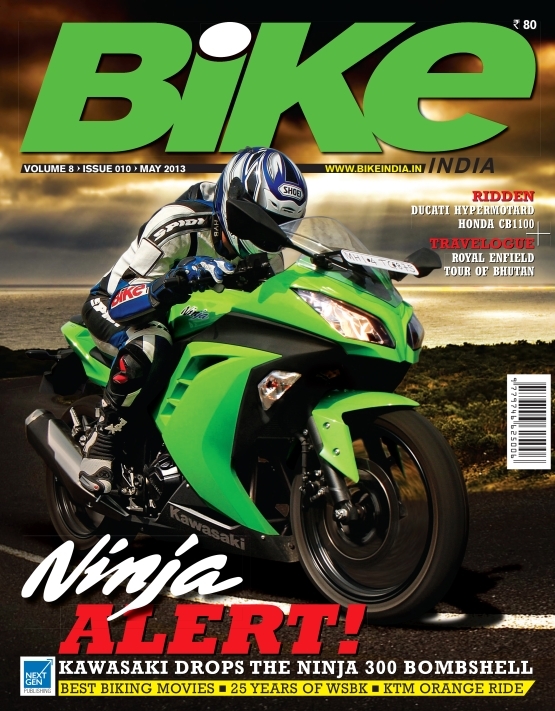 Bike India June 2012 issue, on stands now! Plus all the news and happenings from the automotive and motorsports world.